One of the great things about our job is the variety of work that crosses our desk. On any given day, we could be designing a bottle label for a gin distillery, a newspaper ad for a credit union and a new logo for a solicitors’ practice. 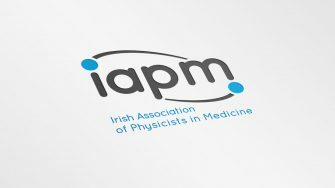 This next project involved a new website and brand identity for the Irish Association of Physicists in Medicine (IAPM). 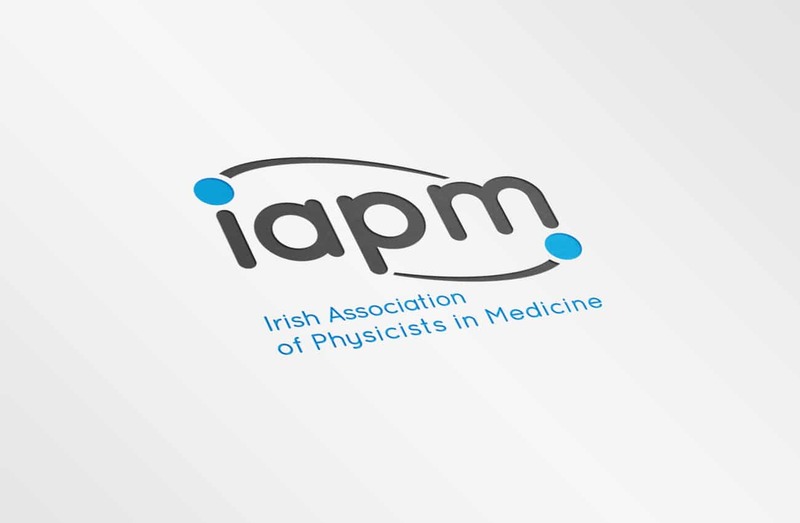 They represent medical physicists working in healthcare, industry and academia in Ireland. We were introduced to them by a mutual contact. We had a lot of fun with this project, learning all about medical physics and the various applications. It’s a lot more practical than you first think. Likewise, the people we dealt with were very approachable and professional. They knew what they wanted but were open to new ideas. Their old logo was beginning to look a bit tired and dated. They wanted something new and fresh, that would appeal to both new and existing members, that would project their profession in a positive light and not look out of place alongside their more established medical counterparts. 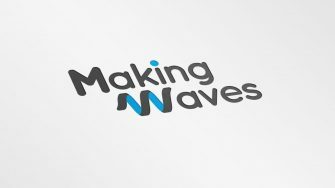 In terms of design, we opted for a lowercase font, industry specific graphic and medical colour palette, all of which combined to form an attractive, slimline logo which they really liked and works equally well across all channels and devices. Simple, clear, easy. Not only do these words describe our new website but they describe what it was like working with Passion. 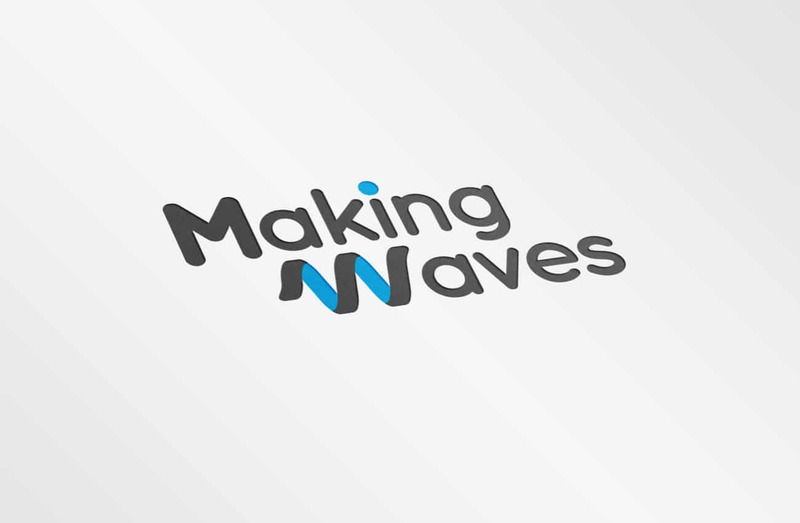 They totally transformed our branding and website, bringing a fresh new look and modern design. We're delighted with the final product and hope to work with them on more projects in the future.